Isaac Lomman presents a must see Fringe favourite as volunteers are hypnotised before your eyes & taken on an unforgettably hilarious journey into their imaginations. Family Friendly Show - From 9-90 and from all walks of life, Isaac's show is clean fun for all to enjoy. Volunteers Only - Get involved or watch from the crowd, it's always your choice. This show focusses on the power of the subjects minds and does away with those old stereotypes of hypnotism you see in Hollywood Movies. Be enthralled as you witness friends, family and strangers alike, hypnotised before your very eyes and their reality turns to plastic through the power of suggestion. 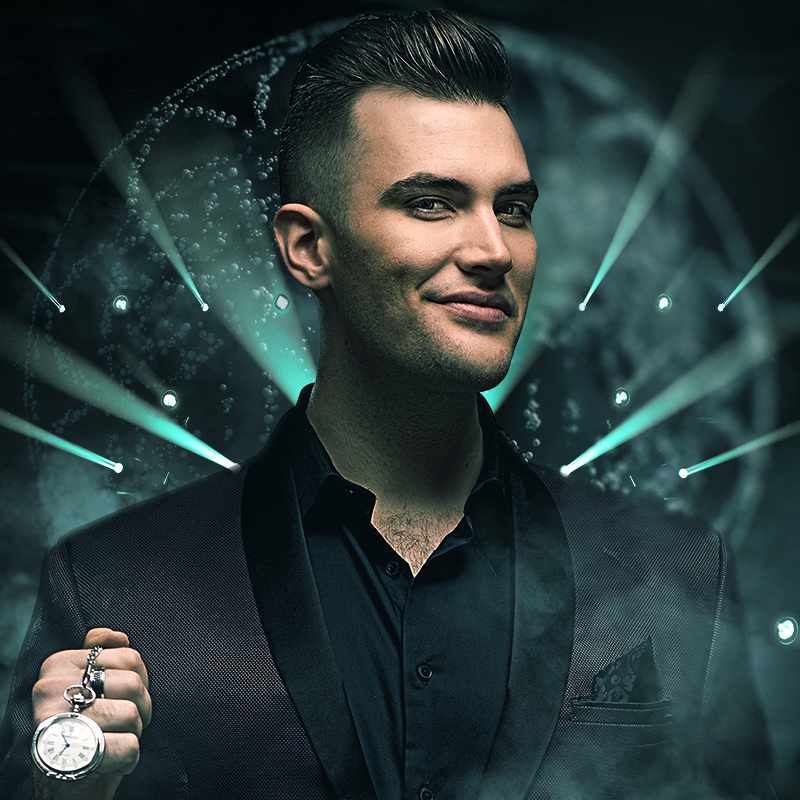 Isaac Lomman is a Comedy Stage Hypnotist, a unique entertainer who fuses the power of hypnosis with hilarious routines to create stars out of members of the audience. Providing a clean show for everyone to enjoy, Isaac creates this hilarity from volunteers only that join him on stage to experience this powerful mental state of focus and imagination. Highlighting the power of our minds through comedy is Isaac’s mission and you can see him plying his craft all around Australia and parts of the World.